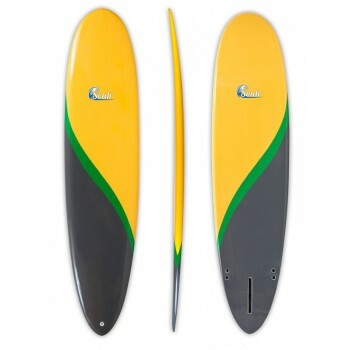 This hybrid funboard is the perfect shape if you want that "short board feel", but still need a litt..
At 10'8" long, this SUP is a fantastic choice for cruising on flat water, or just catching a few wav.. When the waves are drained out and mushy, you'll need a surfboard that can catch just about anything.. If Batman surfed, this is what he would ride! The Soulr Bat Tail was developed to provide a fa.. 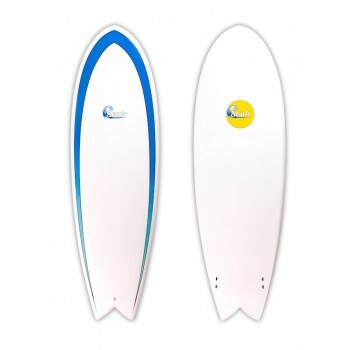 If your in a heavy, steep wave, you'll need a surfboard that's as fast as you can think. This .. 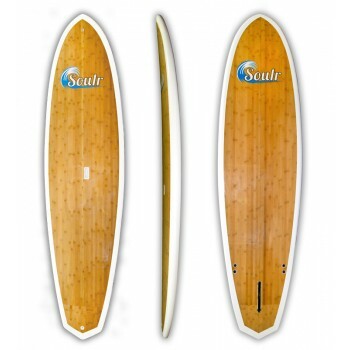 The Soulr performance fish surfboard combines the speed and agility of a shortboard with the float o.. 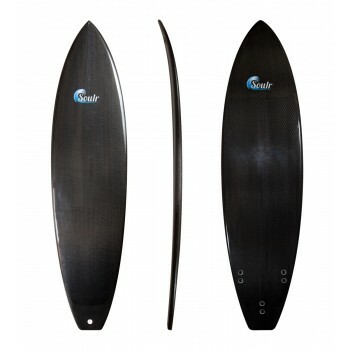 This 6' round tail surfboard is not your average potato chip. It's fat in the middle, but it tapers .. 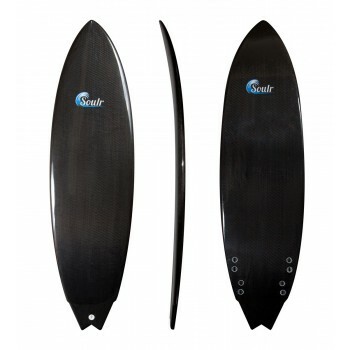 This squash tail short board is a proven shape. 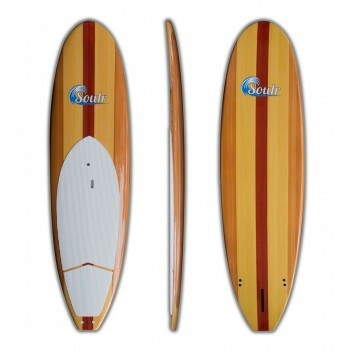 The flat-back tail provides ample push, allowing you..
For the ultimate ride, look no further than the Soulr squash tail longboard. Hand shaped to perfecti.. This swallow tailed short board was designed to be fast, light and loose! Due to its short sta.. 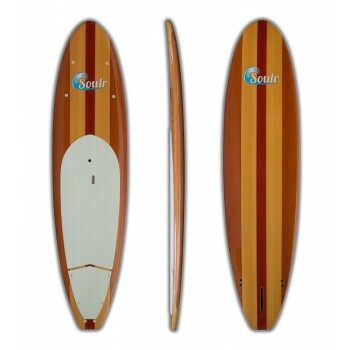 If you want to ride a shorter board in mushy, crumbly surf, the Soulr retro fish surfboard is a grea.. Nothing beats the look of this retro woody! And you'll enjoy long rides and quick turns on this fun..
Get fit faster with the most compact paddle board in our line up, the Soulr Burst. 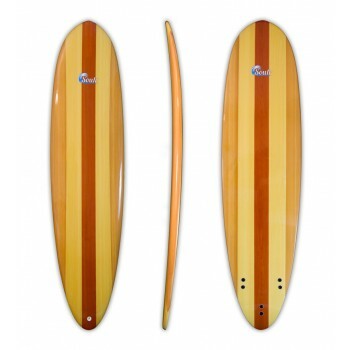 Built specificall..
It’s hard to find a board more stunning than our 11’0” 3-tone woody SUP. 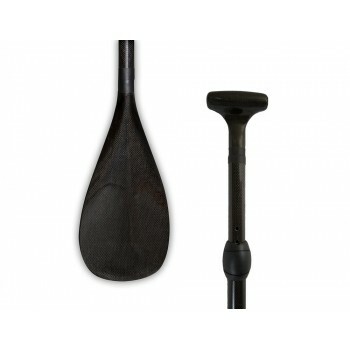 It features traditional foa.. 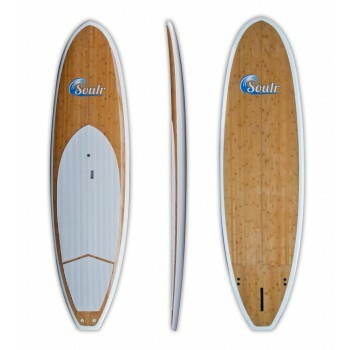 Enjoy the ultra-smooth ride without sacrificing performance on the Soulr Rounded Pintail Longboard! .. Nothing says "Stay Classy" like the look of rich Mahogany and Walnut. And when you cruise across the..
Get fit and look good doing it on the 10'8" Soulr Dark Woody SUP! This excellent all-around paddle b.. 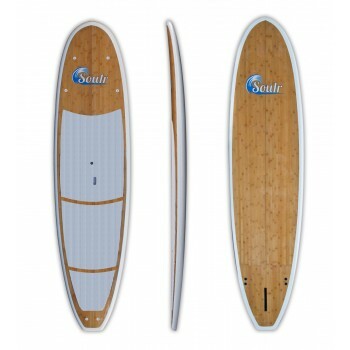 Perform your down dog in style with the Soulr Yoga SUP! 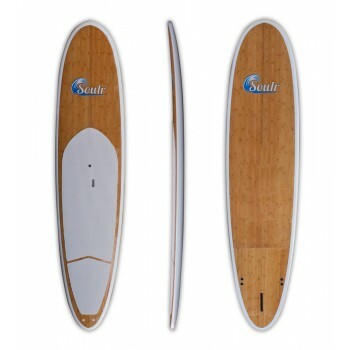 Featuring a real bamboo veneer on the top an..
Do you want to glide across the water with ease and grace? 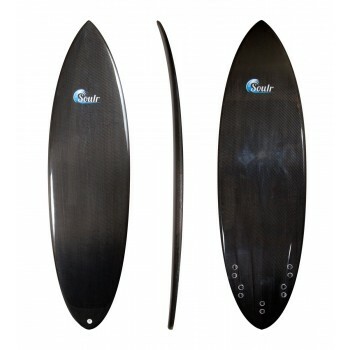 Then choose the ultra stable platform of ..
Get ready for some fun sessions with this Mini Mal surfboard! We took our most popular long bo.. 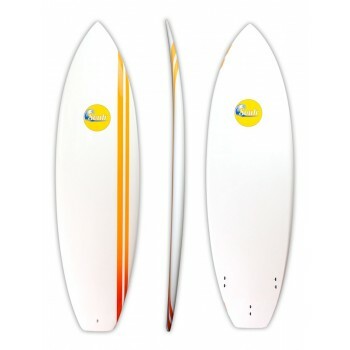 This boards a real looker, don't you think? But beauty isn't just skin deep. 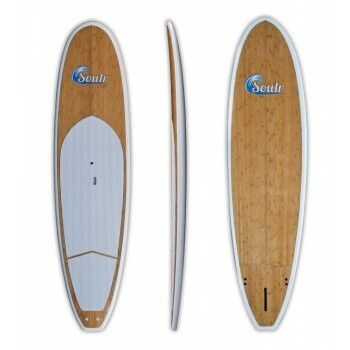 This woody SUP features.. 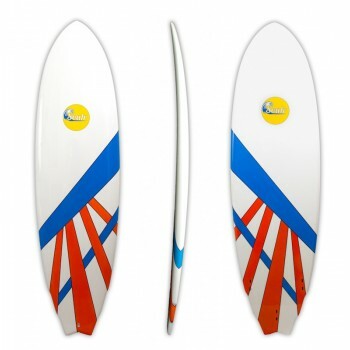 If you want a beginner-friendly surfboard under 9', this is it! Our mini-longboard is extra wide tho.. 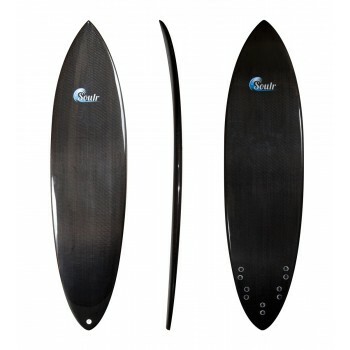 If you want a high performance surf SUP, this diamond tail paddle board is it. 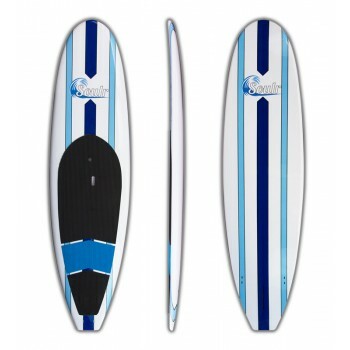 Measuring 9'2" long, ..
Large and in charge, the Soulr Eclipse is a SUP to be reckoned with! Measuring 12' long, 31" wide a.. 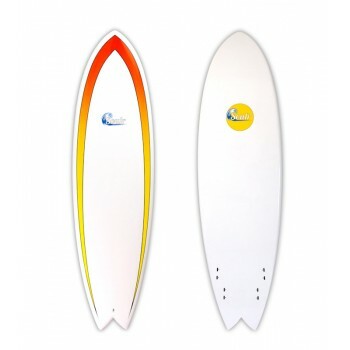 It's a classic shortboard shape, blown up to 6'6". It floats and paddles well, making it a gre..